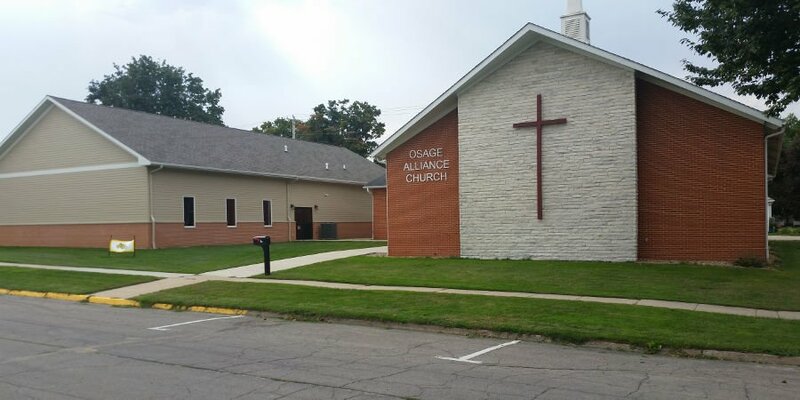 Worshiping Jesus Christ is our highest priority at Osage Alliance Church. We gather for worship each Sunday at 10:15.a.m. Worship gatherings consist of prayer, worship music (blend of traditional and contemporary), and a biblical, expository message.